Summer holidays are an exciting prospect. Offering the chance to get away from it all and enjoy some much-needed sunshine, some will opt to head back to their favourite destinations, and some will head off on a new adventure and try somewhere they haven't previously. 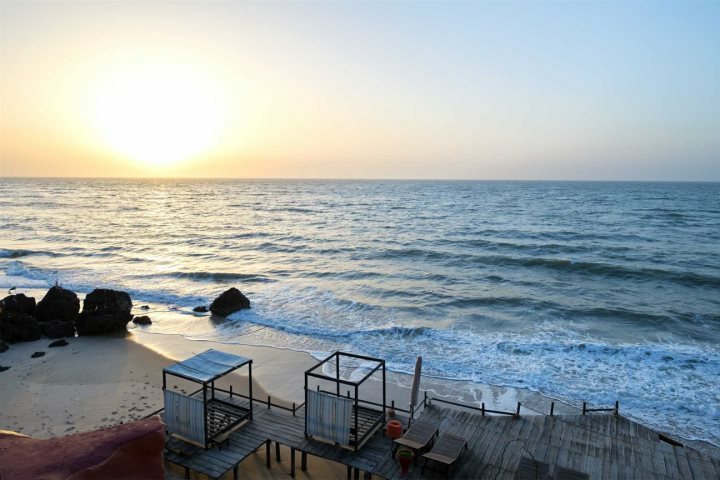 Whether you're a seasoned traveller to The Gambia or considering your first visit, don't reserve this stunning destination for just the winter months, as summer in The Gambia happens to provide a particularly rewarding holiday experience, for both couples and families alike. With some beautiful adult-only properties and some with magnificent spas, you'd be forgiven for leaving the kids at home and embarking on a couples' retreat with your loved one. Here's a few of our favourites, perfect for just the two of you. As the name suggests, if you choose a holiday at Coco Ocean you can indulge in some wellness facilities, and the spa here is perhaps what makes this hotel stand out the most. 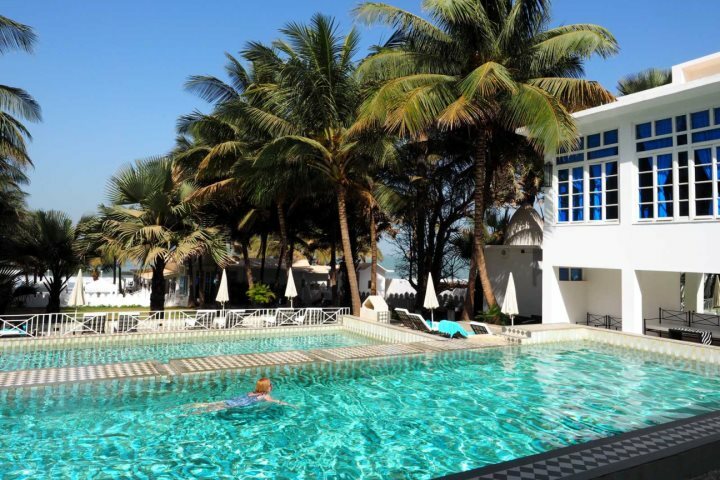 Coco Ocean's is no ordinary spa - it's the best in The Gambia. 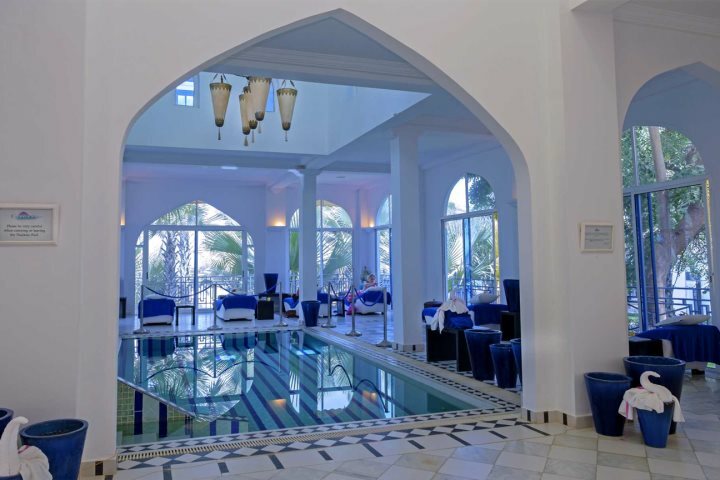 In keeping with the hotel's white-washed Moorish architecture, the 1,880m² spa with stained-glass windows and 13 ocean view treatment rooms is the perfect place to relax. You can enjoy treatments ranging from massages and aromatherapy through to anti-stress treatments, body wraps and use of the thalassotherapy pool - the ideal way to reach total relaxation during your summer holiday. 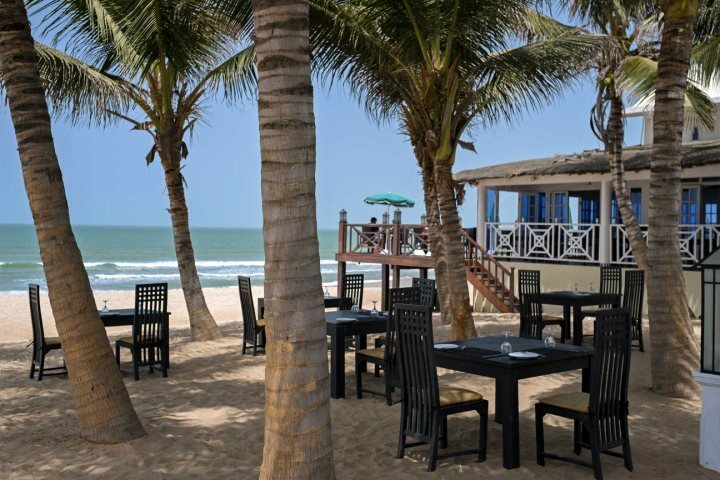 If this wasn't enough, you've also got direct access to Bijilo Beach, a glorious stretch of golden sand, which, similarly to most other beaches in The Gambia, is uncrowded throughout the summer (and winter). During the summer months too, you can take advantage of a FREE room upgrade with your package holiday booking. You can find out more about this stunning luxury property on our website. ​An adult-only hideaway, poised on burnished cliffs facing the Atlantic Ocean, Ngala Lodge is the epitome of tranquillity. Choose to relax between the flower-filled gardens, main pool or infinity pool, easily switching from the hot sunshine to the shade of a coconut palm, which are dotted throughout the grounds. During the summer, we also offer a FREE Romantic Package for couples, which includes a candlelit dinner and couples massage. Give our team a call on 01489 866939 to find out more. 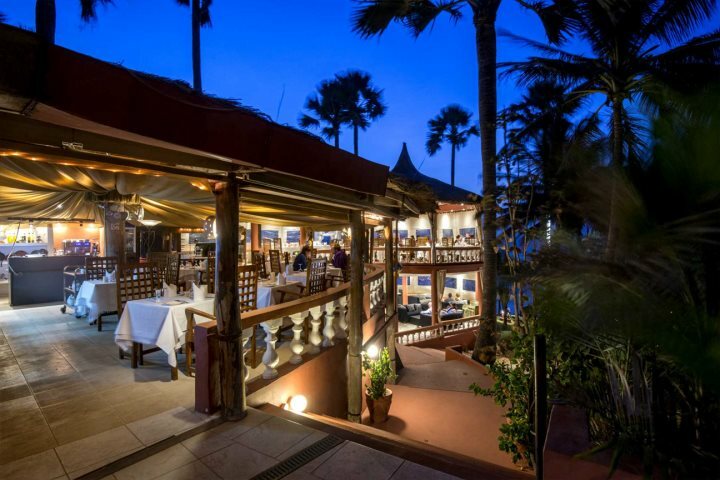 The fine dining restaurant is one of the hotel's most alluring characteristics, pulling many a repeat visitor back to Ngala, and the even the most basic suites at this property promise a spacious and airy retreat, perfect for a peaceful and comfortable night's sleep. Head down to a private beach cabana at the foot of the cliffs (via steps), or alternatively indulge in a couples' massage - the choice is yours. Find out more and book your summer escape to Ngala Lodge. 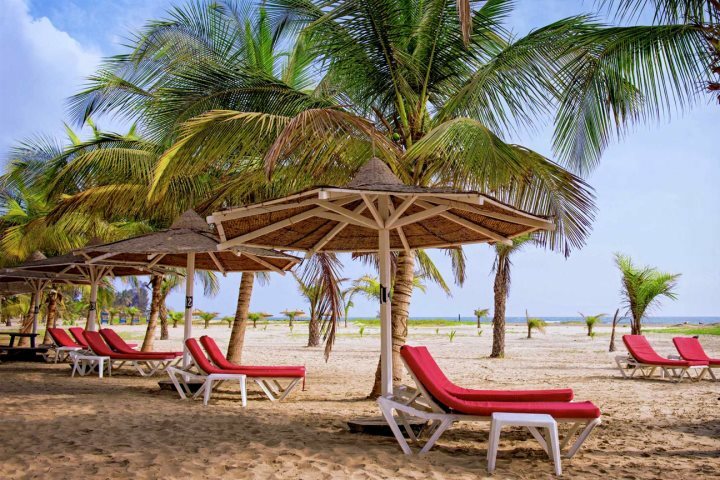 The Gambia also offers some exciting holidays for families, with long, uncrowded beaches perfect for building sandcastles and hunting for shells, through to all kinds of activities and games to help keep the little ones occupied. 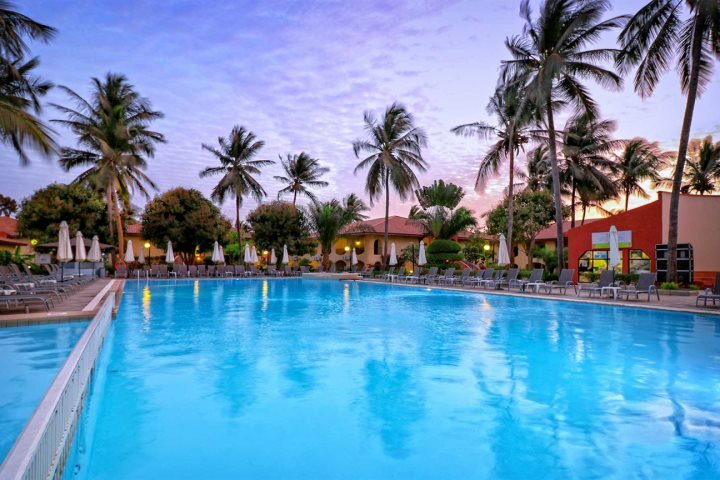 Here are some of our top choices for family summer holidays to The Gambia. Just a few steps from the magnificent expanse of sand at Cape Point, Ocean Bay Hotel is perfectly equipped for both adults and children during a summer holiday. 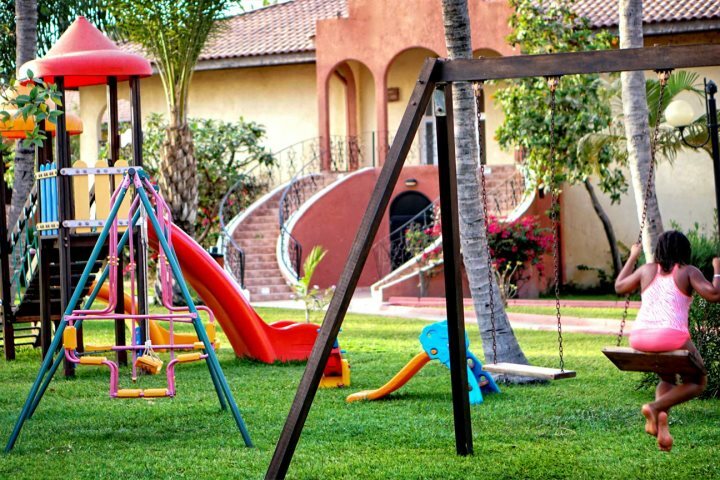 Complementing the beach is the hotel's large pool with separate children's area and playground, along with fun activities for all the family such as beach volleyball, water aerobics, table tennis and darts. Enjoy poolside pizza at lunch time, and adults can also make the most of the hotel's massage and beauty centre for an added touch of indulgence. 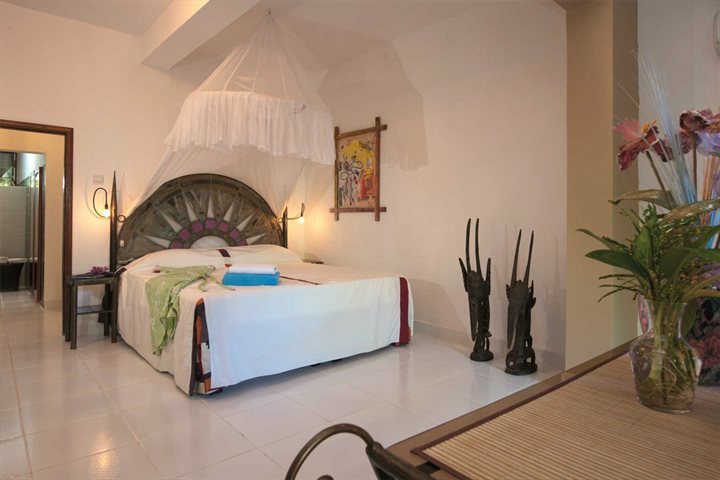 You can also take advantage of a FREE room upgrade with your package holiday booking. 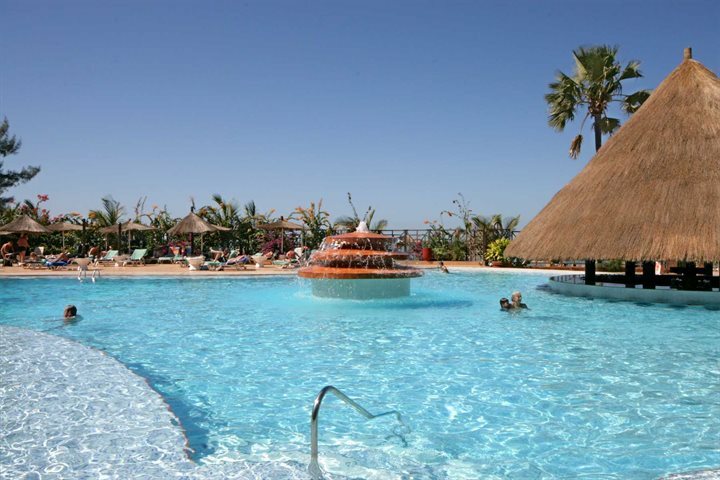 Want to know more about Ocean Bay Hotel? Visit our website. 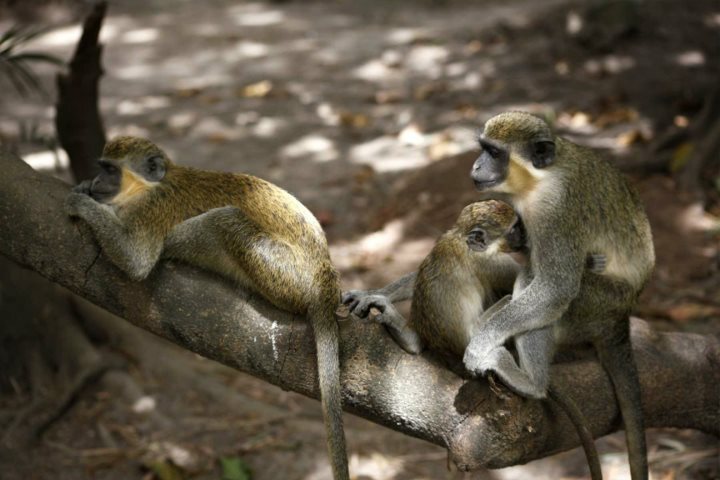 How does waking up to the sight of green vervet monkeys playing in the grass sound? 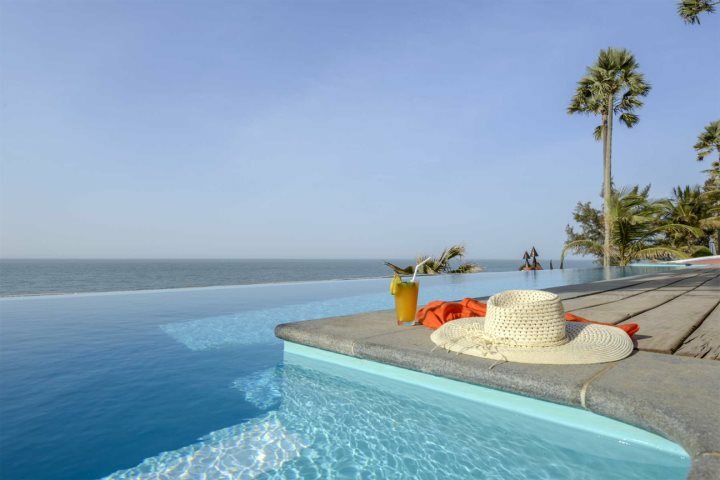 With large tropical gardens boasting all manner of wildlife, Senegambia offers families a unique and fun summer holiday. 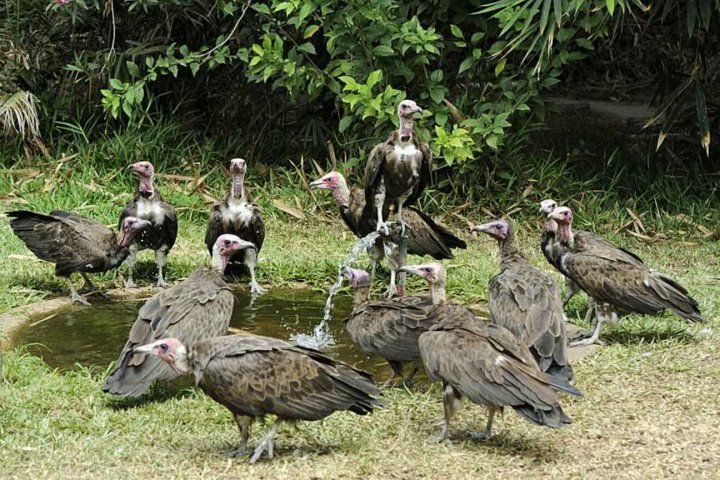 The large resort next to Kololi's recently replenished beach is home to two pools with a separate children's pool, a playground and fantastic activities such as vulture feeding, which make it stand out as a wonderful family holiday option. 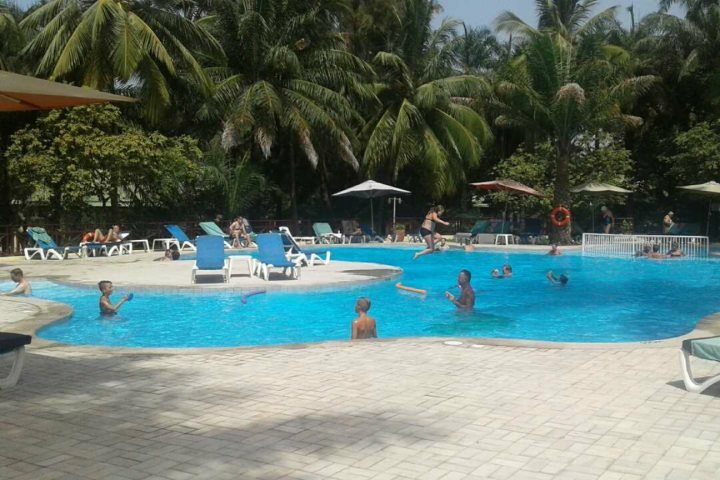 Other facilities such as a hairdresser, mini market and some hotel shops all help with proving plenty of additional holiday comforts, and being just next to Kololi's 'strip', you're within walking distance of lots of shops, restaurants and bars. 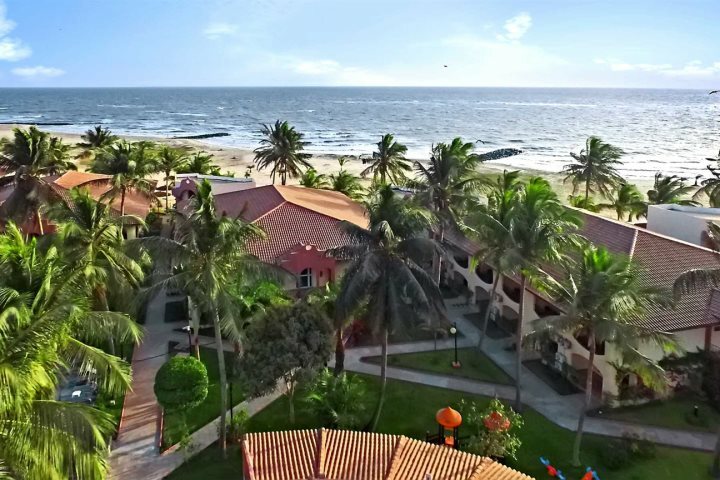 Discover more about Senegambia Hotel. 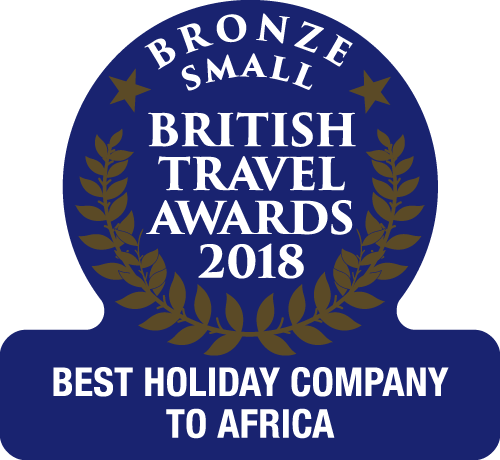 To find out more about summer holidays in The Gambia, visit our holiday ideas page, or alternatively give our knowledgeable reservations team a call on 01489 866939.